Home Tamil Regional Interesting Facts About “Thala” Ajith You May Be Unaware of!! “Thala” Ajith has been around for more than two decades in the Tamil film industry. He has played a variety of roles from romantic to serious ones, characters with shades of grey and outright villainous ones too. No wonder, he has an amazing fan following not only in Tamil Nadu but across the globe. His personal and professional life has always been in the news. However, there are a few lesser known facts about Ajith. Take a look. 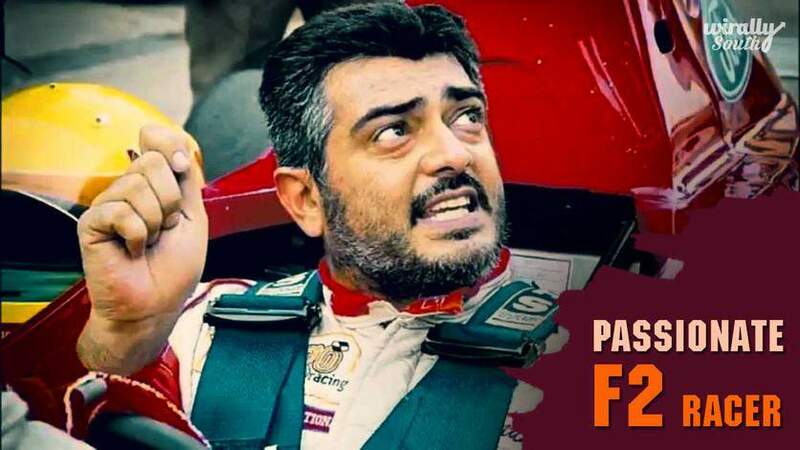 Ajith is a passionate formula car racer and is a certified driver. There was a time when he took a short hiatus from films to concentrate on his passion. He went on to gain 3rd rank in Formula car racing in those days. He is also considered one of the best racing car drivers of Formula 2. 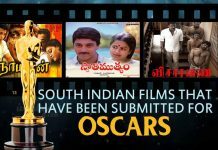 In spite of being born and brought up in Secunderabad, Andhra Pradesh, he only acted in one Telugu film, Prema Pustakam, which marked his debut in the tinsel town. Rest all his movies were dubbed into Telugu. Made a Debut as Child Artiste!! Believe it or not, Ajith Kumar has also acted as a child artist in Tamil film, En Veedu En Kanavar, where he played the role of a school student. The movie had Suresh and Nadhiya in the lead role. Though Prema Pustakam was the first film which portrayed Thala as the hero, it was not the first film he signed. The film which was intended to be his debut never got released due to the untimely and sudden demise of the director. He is one of the few Indian actors who have had 9 blockbusters in a span of 2 years. Ajith is a certified pilot and has a valid license for the fame. He is capable of flying fighter jets. 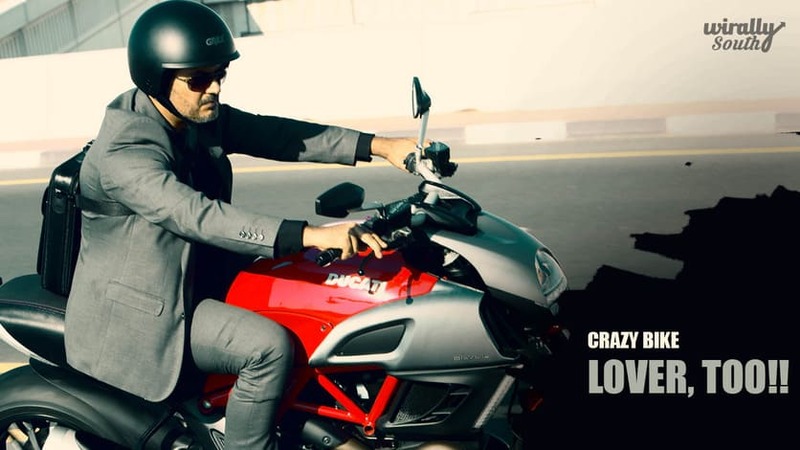 Thala is extremely passionate about cars and bikes. Before venturing into movies, he worked a mechanic of two-wheelers. 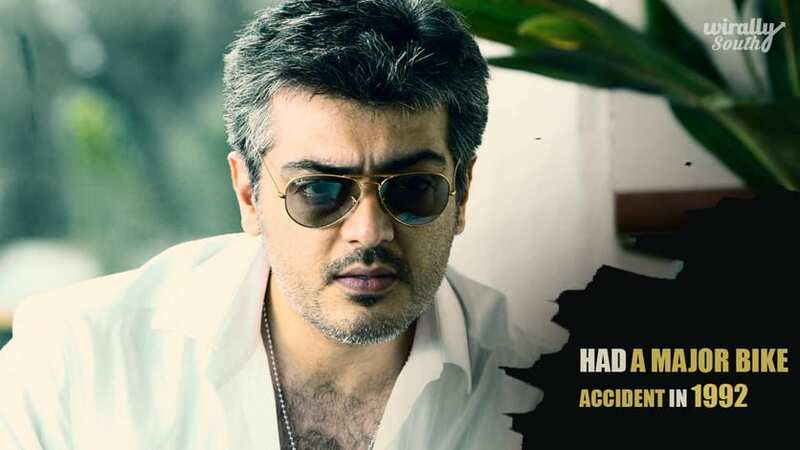 In the year 1992, Ajith met with a serious bike accident which led to him being bed ridden for close to 2 years. However, his sheer will power is what got him back to his feet. The accident was in no way able to diminish his passion for driving. Ajith Kumar’s father is a Palakkad Tamil Brahmin and his mother is a Sindhi from Kolkata. He was born in Secunderabad and completed his schooling from the city. He quit studies after completing his higher secondary education. Thala has four siblings – 2 brothers and twin sisters. His sisters died at a very young age. Both his brothers are well settled and in USA. He was awarded the title of “Kalaimamani”. This is an award which is given to artists for their extraordinary performance in their field. Other than the above, Thala Ajith’s blockbuster movie Aarambham, is one of the highest grosser of Indian cinema. Within a span of 10 days of its release, the film made Rs. 1 billion. Ajith is married to renowned Malayalam and Tamil actress, Shalini. They have two children, Anoushka and Aadvik. 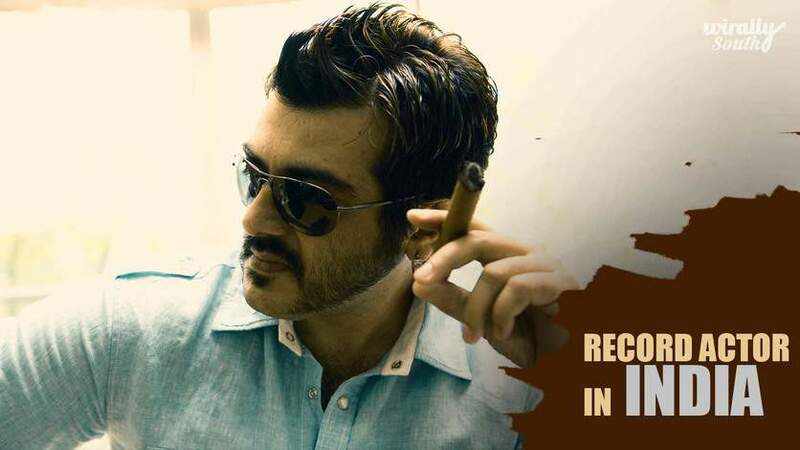 Thala has been enamoring his fans with his endearing antics and amazing acting skills. Here is hoping that he stays around for long and dishes out many more superb films.